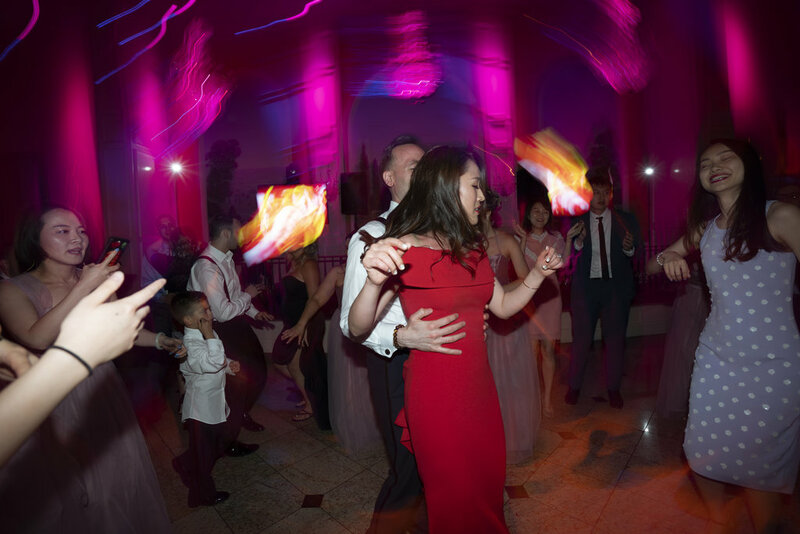 Anthony and Xiaoyi are such a special couple and you don’t have to be around them for long to see it. That’s what made their big day such a joy for all in attendance, including the Live Picture Studios NJ wedding photographers on hand to capture all the special moments! 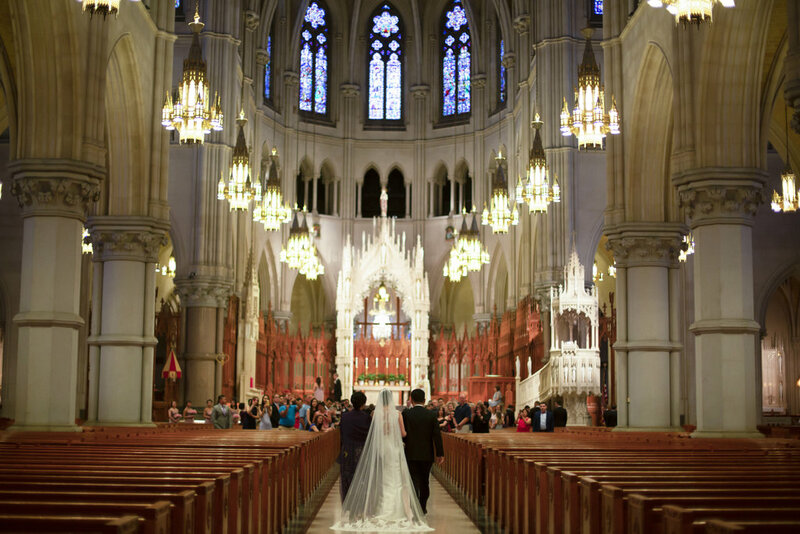 The amazing pair said their “I do’s” in a lovely church ceremony before heading over to Il Villaggio in New Jersey with family and friends and, as you can see from these highlights, it made for the perfect setting for the celebration! All of us here at LPS were so honored to be a part of this special day and we’d like to thank these newlyweds and wish them nothing but the best in their future together as husband and wife. 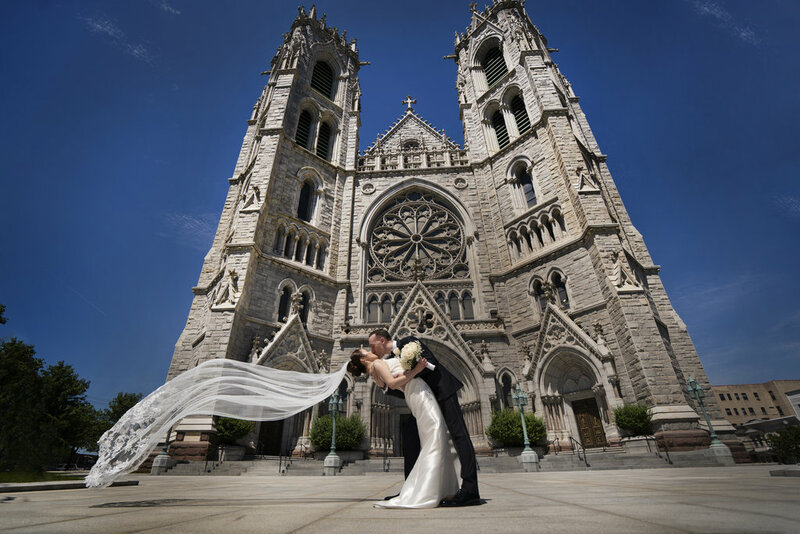 Congratulations, Xiaoyi and Anthony! 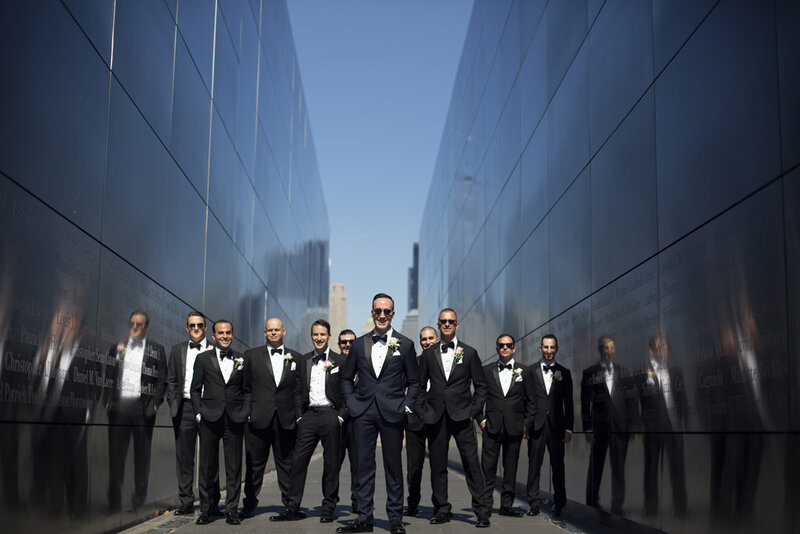 About Us: Live Picture Studios is composed of a team of highly-skilled NY & NJ wedding photographers, videographers, and editors who’ve been telling cinematic love stories for years. At LPS, we always create to inspire. Check out our photo gallery and video gallery to see some examples.